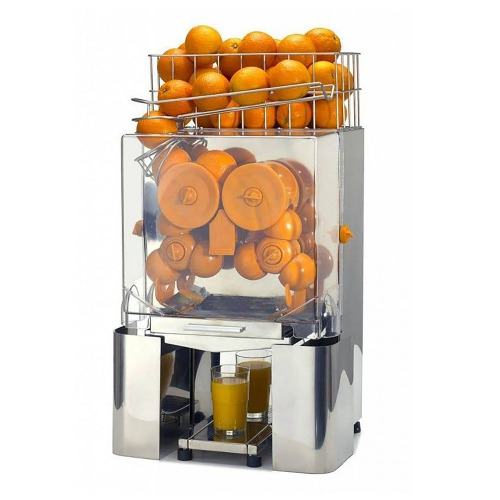 orange squeezer automatic ZUMMO Z14 for hotels. 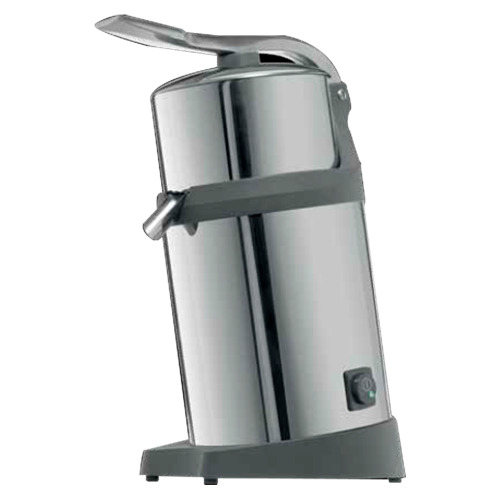 Professional juice extractor for industrial bar, restaurant, cafeteria and supermarket. The recommended option for businesses with high consumption of juice. The large capacity of the cart and its deposits to bark gives great autonomy, a key buffets, restaurants and the retail sector factor.